While each vehicular assault situation is unique, at The Law Office of Benjamin Hartford, we know every client needs the best possible representation. We make it a priority to better represent you by getting to know you and your life in Thornton. Helping clients of the Thornton area, the professionals at The Law Office of Benjamin Hartford strive to provide strong and dedicated defenses in vehicular assault charges. Regardless of leveled accusations, our firm will put our 15 years of experience towards building your successful defense. You do not have to face vehicular assault charges alone. 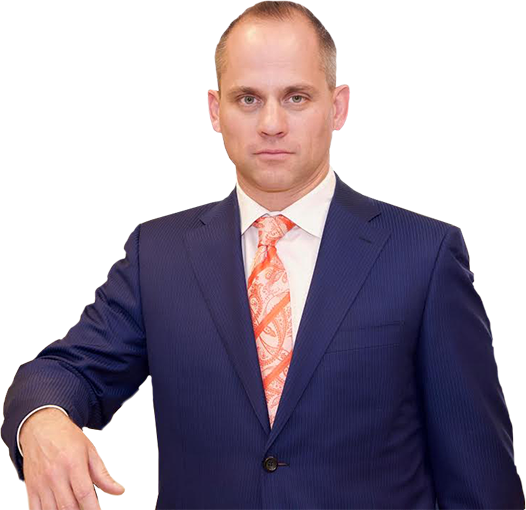 At The Law Office of Benjamin Hartford, we know how intimidating facing the law can be, and we have seen our fair share of Thornton area clients become overwhelmed by the idea of standing in court. With 15 years of representing Thornton area clients, our legal team at The Law Office of Benjamin Hartford stands confident in their ability to represent your case. If you are struggling with vehicular assault matters or simply don’t know what to do next, be sure to have our representation on your side and call us at (303) 991-5757 today.